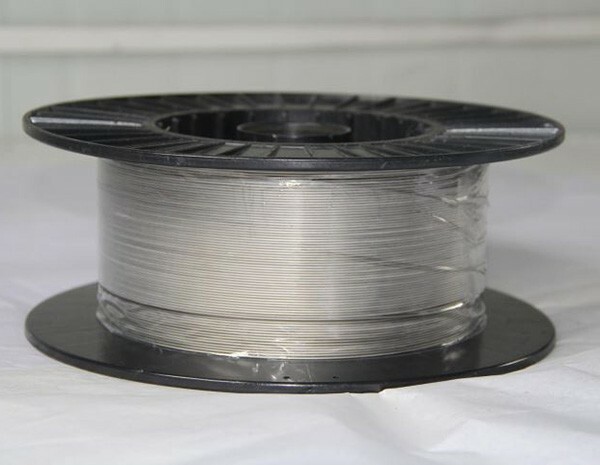 Finished zirconium wire is produced by cold drawn technology. Before the last drawing process, zirconium rods have to be properly heated and reduced from bigger to smaller diameter step by step. 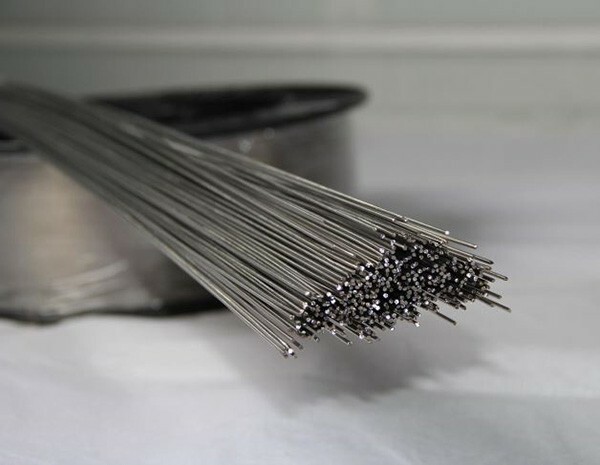 Zirconium wire usually is in annealed condition and the final annealing temperature and time will significantly have influence on wires’ hardness and ductibility. 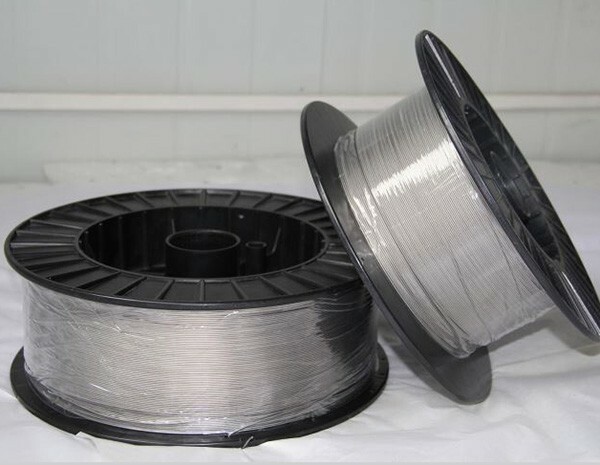 Zirconium wires are commonly used in chemical, aerospace, medical, nuclear, entertainment, jewelry and many other niche applications. HEXON supply the major industrial grades of zirconium, including Zr702 (R60702), Zr704 (R60704) and Zr705 (R60705). We adhere to ASTM B551 for industrial and AWS A5.24 for welding application. Besides normal purity we are also capable of providing higher purity zirconium wire with Hafnium content less than 1%.